Bellygood is established by the TungLok Group and is a reputable catering company that is halal certified, so it’s great for if you happen to have some Muslim guests over. They serve up a wide range of scrumptious Asian eats that will definitely satisfy your guests. Their buffet spreads start from just S$22++ per pax. For more information, visit them here. Not to be mistaken for the hotel, Four Seasons is a renowned catering company that never fails to serve up a sumptuous feast for every occasion. Their Chinese New Year buffet prices start from S$13.90++ per pax, making it incredibly affordable, especially if you are expecting a lot of people! Neo Garden has always been one of the more popular catering companies out there and it is no surprise as they never fail to deliver a stellar buffet spread that leaves everyone full and satisfied. Their Chinese New Year Buffet prices start from S$23.88++ per pax. In all 7 years of its operation, Orange Clove has bagged numerous awards for its stellar food. Yet despite that, their prices are still kept affordable, so you won’t break the bank when you order from them. They are also Halal certified. Their Chinese New Year buffet spread starts from S$23.88++ per pax. 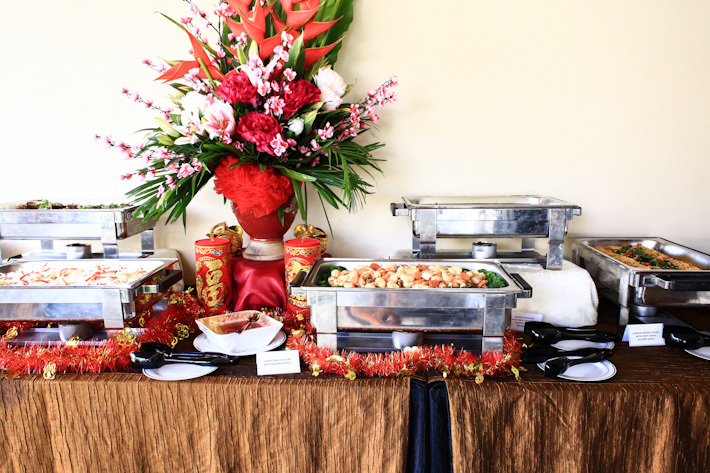 Select is well known for offering affordable high-quality buffet spreads that are great for special occasions such as Chinese New Year. Their Chinese New Year buffets start at just S$16.80++ per pax. 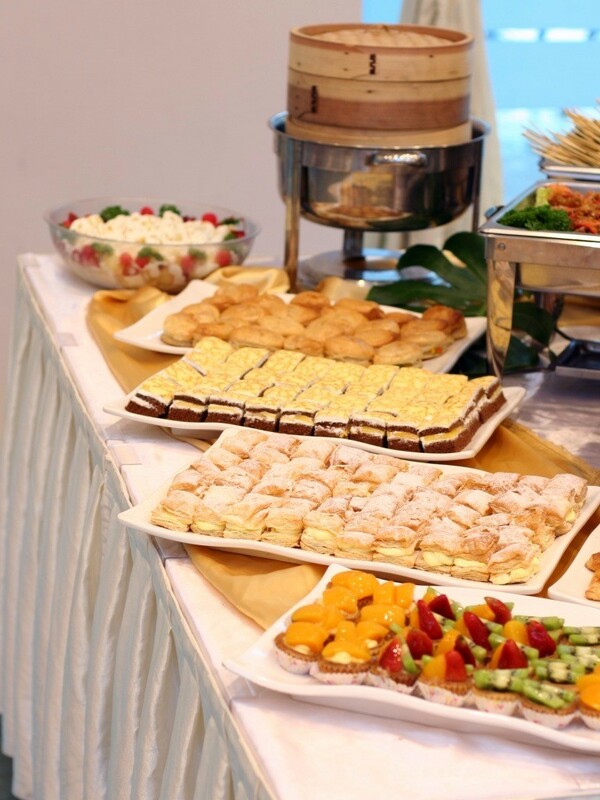 Stamford catering is a halal-certified catering company that serves up a sumptuous array of eats that will definitely leave your guests with happy and full bellies. Their Chinese New Year buffet spread starts from just S$16.80++ per pax. The Orange Lantern never fails to deliver affordable top-notch food. Their reunion buffets even come with complimentary Yusheng. Their Chinese New Year buffet prices start from just S$19.80++ per pax. Xin Yi Pin specialises in local Asian and contemporary regional delicacies that are affordable for all. 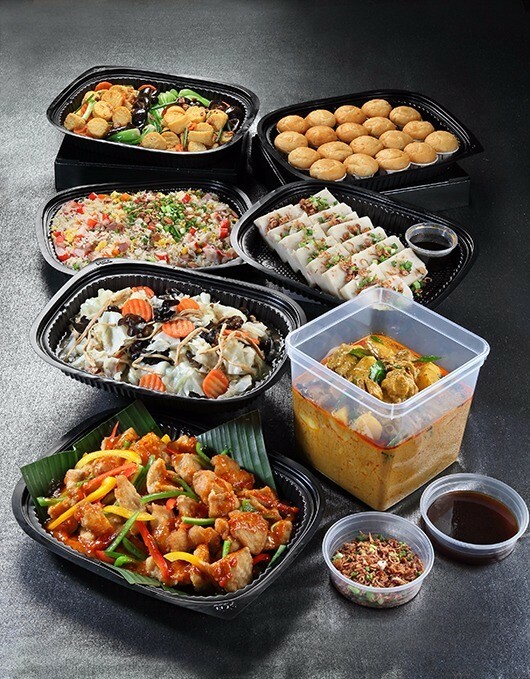 All orders for their Mini CNY Buffet come with free house deliveries on the eve of Chinese New Year! Prices start from just S$16.80++ per pax. 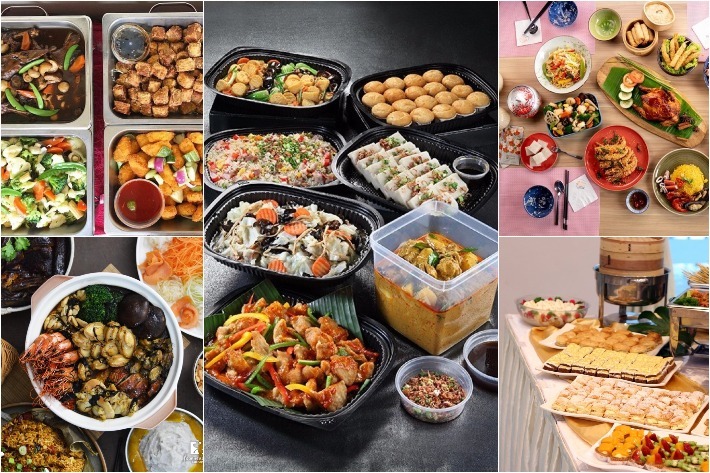 Yeh Lai Siang has over 30 years of experience in the food catering industry, so you know that you can trust them with something as important as your Chinese New Year buffet spread. For your vegetarian friends, fret not as they also have a special Prosperity Vegetarian Buffet set just for them! Buffet prices start from just S$15.80++ per pax.